** I noticed people are confused about this TIMELINE. 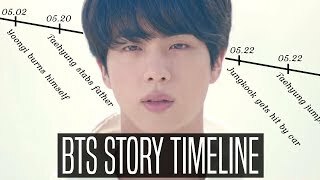 It's a TIMELINE from the "Most Beautiful Moment in Life" (HYYH) days till LOVE YOURSELF era. For those who didn't know, EVERYTHING is connected. This is a STORY LINE not REAL LIFE events. 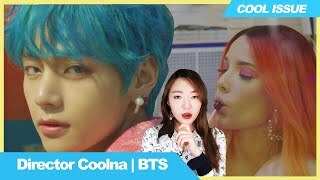 ALL the information I added to this video is just from their NOTES that was included in their LOVE YOURSELF album (pink notebook) which includes dates with it like a diary. I also added in the Love Yourself Reel information since they added dates to that as well. Basically I just put everything together with the dates. If the clip didn't have a date then they couldn't be added since I wouldn't know when it took place. FAQ: "YEAR is their age not the date?" The reason how I know YEAR wasn't their age was because the notes proved it. An example, Jungkook's Note for June 25, YEAR 20 he said Suga stopped going to school 10 days ago. Suga's Note for June 25, YEAR 20 said he stopped attending school 10 days ago. If it was based on age, it wouldn't match because Jungkook is 4 years younger than Suga. Disclaimer: I could be incorrect but this is what I have so far. I finalized this video on 04/08/18 so anything released after today won't be included. If there is, I could make an updated version in the future. This took me 20+ hours of research & editing. As you can see, there's still A LOT of gaps. We're still waiting for BTS to release more clips. 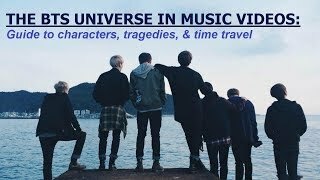 The most recent video is Euphoria, but unfortunately, that didn't give me anymore answers or help with sorting the timeline. It just left me with more questions. - Jin went to the sea the same day Jungkook got into a car accident. Who hit Jungkook? 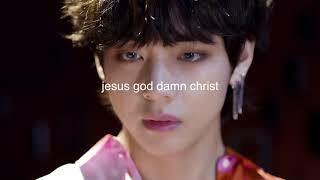 - What did Jin say to Taehyung that caused the fight? 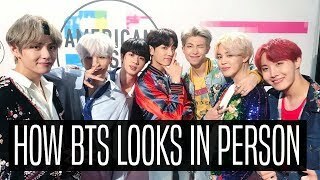 - What does the yellow hair tie mean to RM? 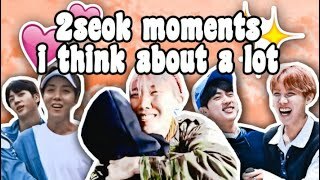 - Did Jhope take pills for depression? - Was Jhope ever admitted into the hospital with Jimin? - When did Jhope faint by the road? 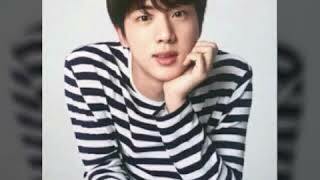 - Was Jin trying to be a good person by fulfilling the girls wishes from her diary? 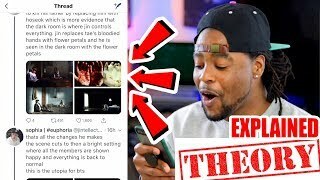 She was the reason why he needed Smeraldo flowers? ✨I decided to become a FULL-TIME content creator! Support me on Patreon! ♥ JOIN the FlareSquad by SUBSCRIBING! Click that notification button to stay updated! 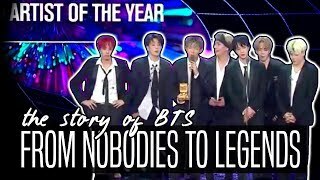 ✨DO YOU WANT TO ADD SUBTITLES/CAPTIONS TO THIS VIDEO? I feel so stupid. I don't really understand a thing and needed other Armys to explain it to me like this just to understand. 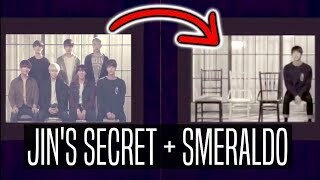 In the Bangtan Universe the SMERALDO flower dosent exist could it be that the girl who wanted the smeraldo dosent exist and was just apart of Jin's imagination? Why did Jungkook wanted to get beat up by thugs???? Was it because he was hurt of what happened to the group and yoongi? BigHit: Here's a music video. 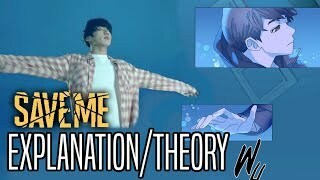 Bighit makes us use our brain more on the theorys/timeline/highlight reel, than a schook test that will last me 4 hours. I didn’t sign up for this . At the beginning I only wanted to know their name.😅lol. I apologize if I got any information wrong. What video is that in 2:29? Have one of the members ever talked about this..? 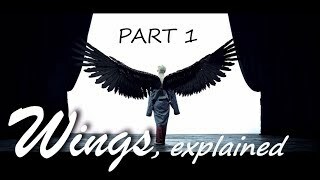 Is this really what BTS planned from the beginning or is this just the fans' make-up theories? 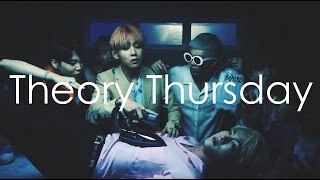 So,Did BTS really do all these from their first music video?? I mean did they really plan before they were this famous? Or is it just a thought that their fans bring it to reality?? 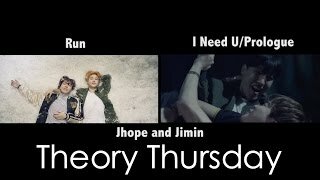 I need a bts movie on this theory's NOW!!!!! I remember when i saw this video in my notifications for the first time. I watched it, had no idea wtf was going on. Is this all dedicated to bts save me webtoon??? Bro wtf , I’m just..... did she really not look both ways at the end??? 😂 I mean I know it’s sad but seriously it was abrupt. “She ended up getting hit by a car.” to be continued. Why did they planed a futur ? Damn we already in the future. Well gadamn that was sad as hell... Now imma cry in peace. 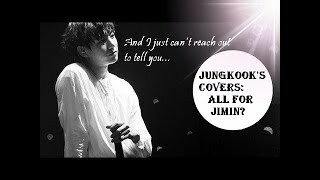 Ok ik its sad but i showed my friend that last part and she said" YEAH I KILLED HER, SO ITS MY TURN TO GET HIM😂"
Jungkook's Covers: Love Letters To Jimin?